Category: Candela. Tags: candela, candela gentlelase. 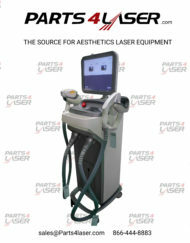 Candela GentleLase Plus Aesthetic Laser Machine for sale. 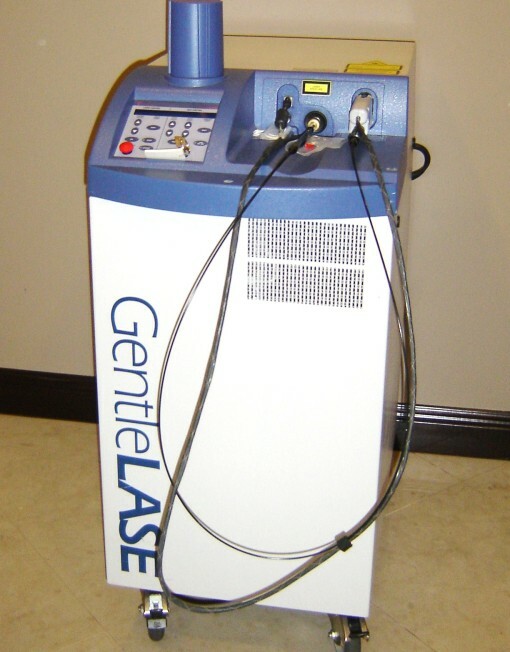 The Candela GentleLase is the Premier Laser for Hair Removal. 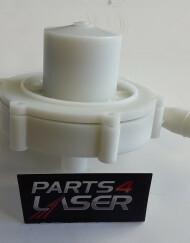 It provides permanent hair reduction for skin types I-IV, plus it is Fast, versatile, and easy to use.